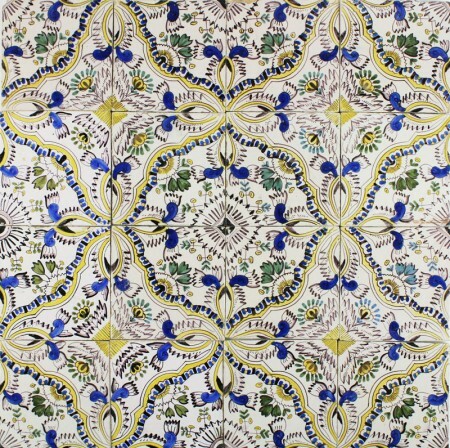 Beautiful ornamental polychrome wall tiles known as English Chintz. 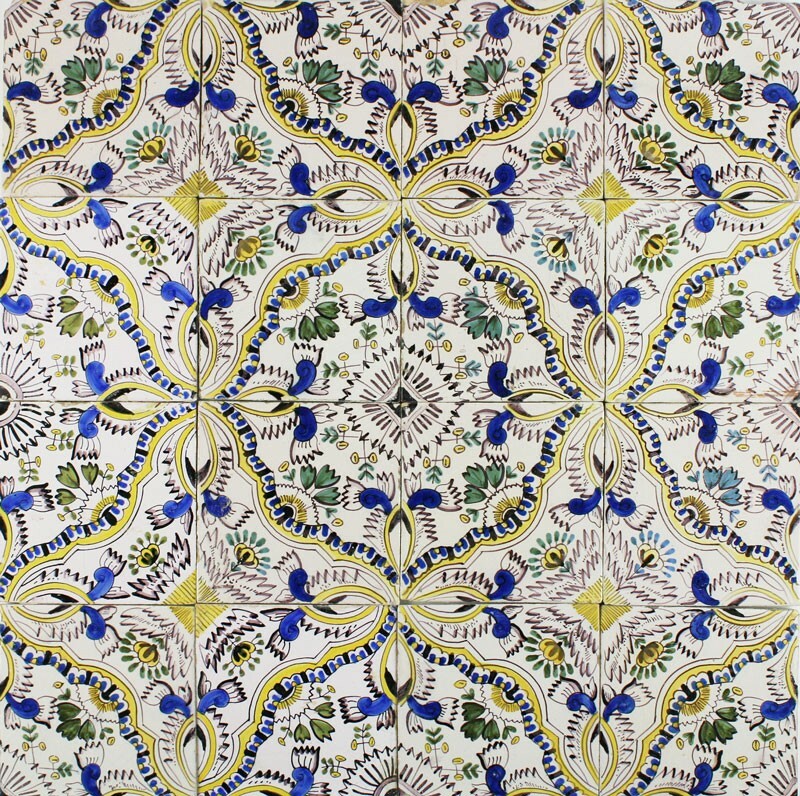 These tiles were mainly made during the first half of the 18th century. 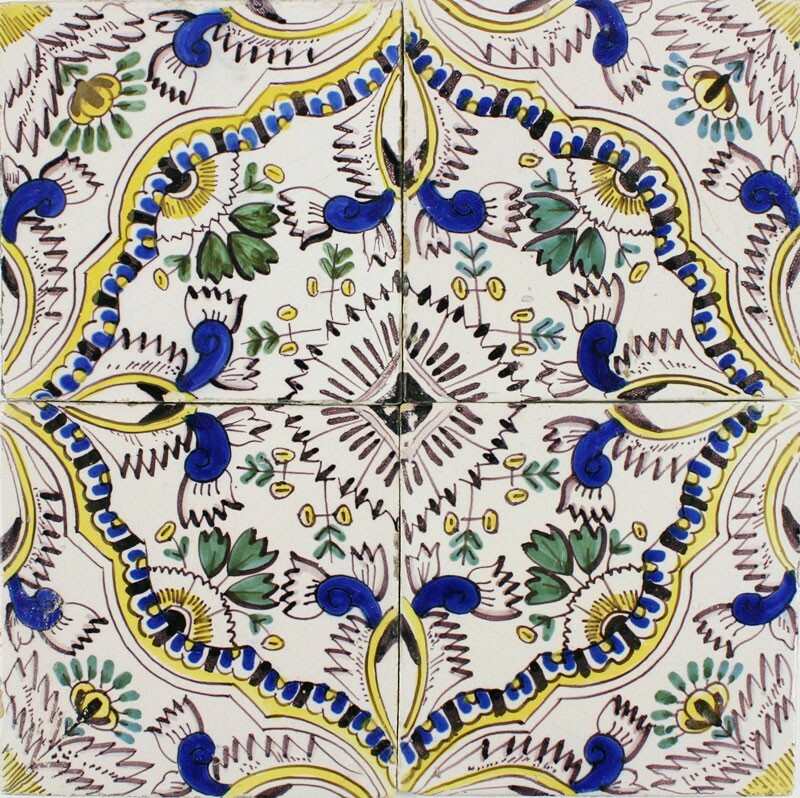 It are very richly decorated tiles that create multiple patterns. 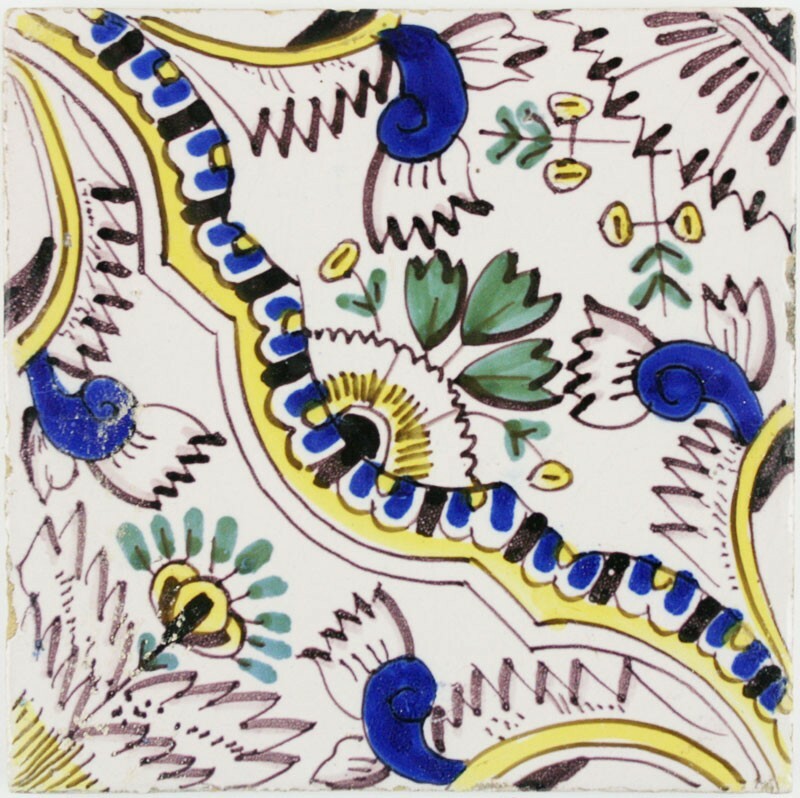 Samples: Samples of these ornamental wall tiles with English Chintz are available. Please contact us by visiting our contact page or make a quote request.